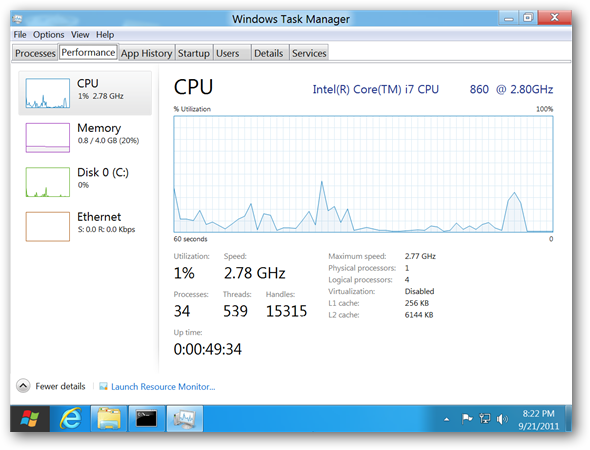 The Metro side of Windows 8 looks beautiful and is well designed for touch but unfortunately the vast majority of windows apps still require the legacy desktop. Using touch to control legacy apps can be a painful experience as few were ever designed for touch. The most common complaint is the interface is just too small for touching. Basic tasks such as selecting or clicking often results in the wrong item or button activated. 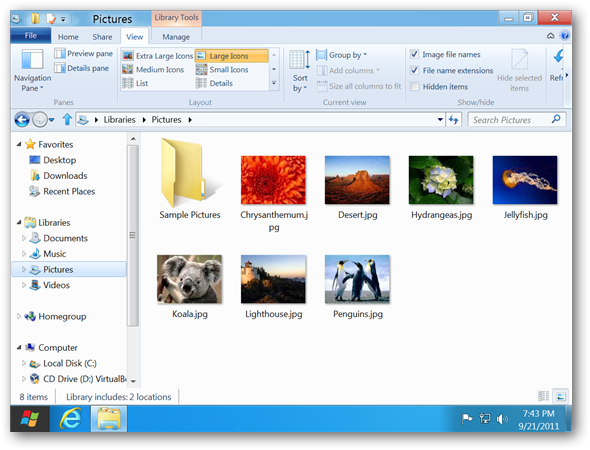 In this article I will show you how to make the legacy desktop more touch friendly by increasing the size of the Windows 8 Aero interface. 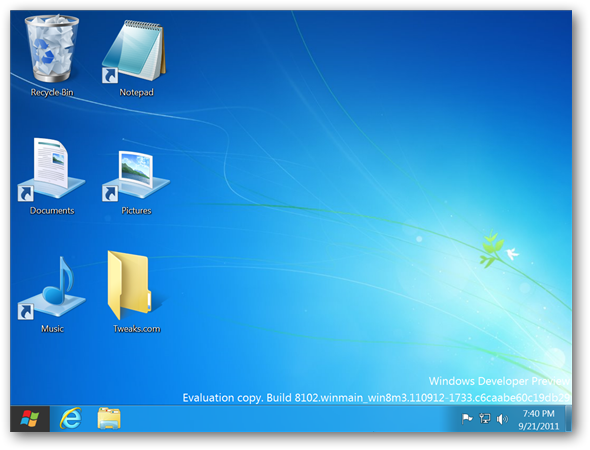 Touch and hold the desktop background until a small box is displayed. The context menu will be shown. Touch Make text and other items larger or smaller. Select either "Medium - 125%" or "Larger - 150%" and hit Apply. Select Log off now and log back in to see the results. Touch View and then select Large icons. Navigate to the C drive. 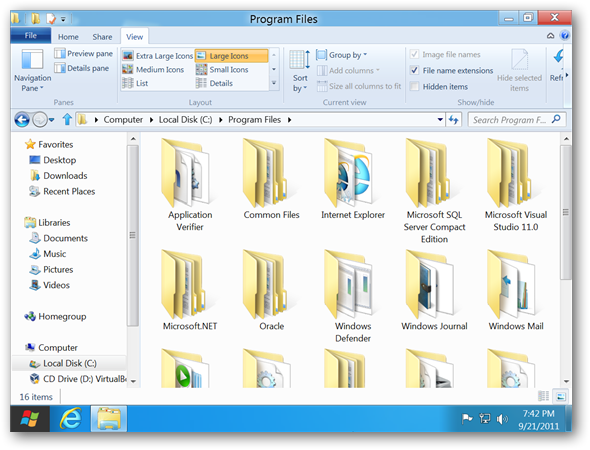 Touch File and then Change folder and search options. Touch Yes on the confirmation screen to apply this view to all folders on your computer. Touch OK and you are finished. Touch a library to select it. Repeat steps 2 through 4 for the remaining libraries.